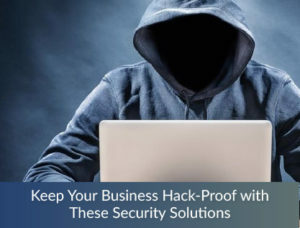 Regardless of the size and field, one common challenge the organizations face today is accurate tracking and management of IT assets. From copiers, laptops, company issued phones to configuration items, monitoring all the purchases, items in stock and those in transit is a complex process. A decade ago, IT asset management & tracking was mostly handled manually with the support of excel sheets, with some formulas to make it little easier. However, with rapid increase in use of IT devices at workplace, increasingly complex cloud technologies, frequent updates of license-based software, and spreadsheets make this task all the more complex. A modern asset management software can be a boon to any organization to deliver the best value in the long run. Moreover, cloud based asset management software enable businesses to manage their IT assets with no additional cost needed to maintain an in-house server. 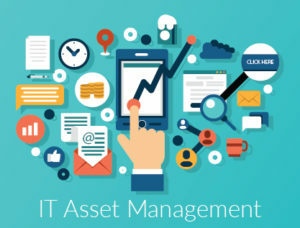 An IT asset management software can smoothen the inventory management of IT hardware and software of businesses to make informed decisions with respect to further purchases and distribution. Not only it helps make the best use of current resources but also reduces wastage while improving efficiency. The list of benefits is endless. The market is flooded with Asset Management software available at different rates suited for all kinds of budgets. 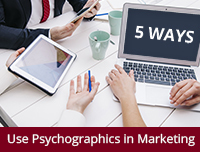 A few popular picks from Gartner’s research are – are Solarwinds, ManageEngine, and CATechnologies. 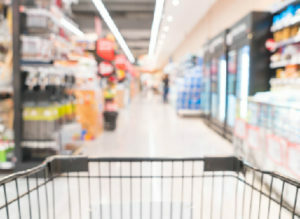 However, the final decision rests in the hands of the organization to choose the one that will best address their current challenges and cater to their future needs as well. Several breaking transformations in business landscape triggered by the advent of technology, automation, explosion of devices and data has made adoption of an asset management software a significant step for businesses. This has helped businesses make a shift towards automating the error prone task of tracking their IT assets. The rising volume of machines demands a new paradigm to manage the assets that hold the vital information of your business and also the support system of your business. 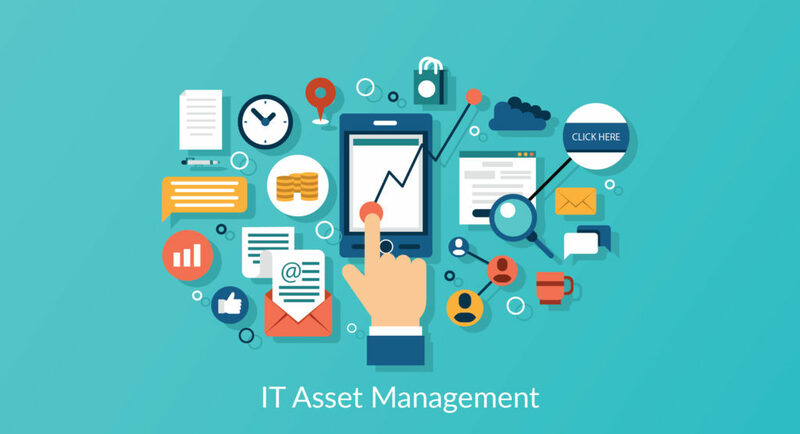 An asset management software can be your single point of source to manage all your physical assets, coupled with reporting that can help offer a holistic insight with respect to your firm’s assets. And we call it a BEST Practice to adopt! We are a full school management software and system with all features: timetable, attendance, parent-teacher-student communication. This is a very useful and interesting for many IT Firms. Can you write up on asset tracking software solution in Dubai regions for Van Sale Management? 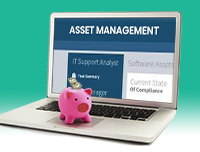 This is a very effective info about asset management software that i really have got such a great post. Thanks for sharing it. 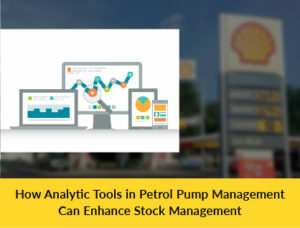 This is very nice blog post that you have shared about the asset management software. Nice blog Thanks for sharing it. I simply could not depart your web site prior to suggesting that I extremely loved the standard info an individual supply on your visitors? Is gonna be back often to check up on new posts.